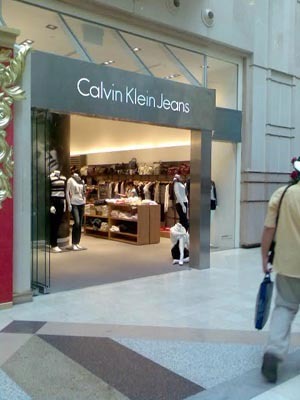 Calvin Klein is located on the first floor of Raffles City Shopping Centre. Known for being one of the leading fashion design brands, Calvin Klein offers a wide range of stylish men’s and women’s apparel. Now, they’re having a 40% sale on selected items! Hurry down to the store now to enjoy this awesome deal! Hello mates, how is all, and what you wish for to say about this paragraph, in my view its in fact amazing designed for me.